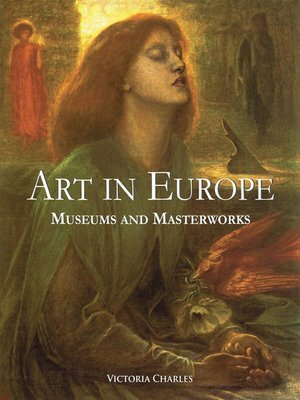 The European continent gathers together, without a doubt, the most famous works of art, evidence of the history of Western art. The cultural capitals and their emblematic museums contain paintings, sculptures, or rather works of art, devised by the great artists, representative of European culture. From Madrid to London, passing through Prague, the major works of the old continent are presented here. Thanks to detailed information about the museums and their collections, you, too, can explore and discover Europe's fascinating cultural heritage.